Haynie, H.J., Kavanagh, P.H., Jordan, F. M., Ember, C.R., Gray, R.D., Greenhill, S.J., Kirby, K.R., Kushnick, G., Low, B.S., Tuff. T., Vilela, B., Botero, C.A. and Gavin, M.C. In Revision. Pathways to social inequality. Kirby, K. R., Rhemtulla, J.M., and Gergel, S. E. 2017. Heterogeneity in ecosystem services: Multi-scale carbon management in tropical forest landscapes. Book chapter for: Learning Landscape Ecology: A Practical Guide to Concepts and Techniques, Second Edition. Eds. S. E. Gergel, M. Turner. Botero, C. A., Gardner, B., Kirby, K. R., Bulbulia, J., Gavin, M., and Gray, R. 2014. The ecology of religious beliefs. Proceedings of the National Academy of Sciences. DOI:10.1073/pnas.1408701111. [PDF] [Media coverage and Altmetrics]. Gavin, M. C., Botero, C. A., Bowern, C., Colwell, R. K., Dunn, M., Dunn, R. R., Gray, R. D., Kirby, K. R., McCarter, J., Powell, A., Rangel, T. F., Stepp, J. R., Trautwein, M., Verdolin, J. L., Yanega, G. 2013. Towards a mechanistic understanding of linguistic diversity. Bioscience 63 (7): 524-535. Kirby, K. R. 2011. 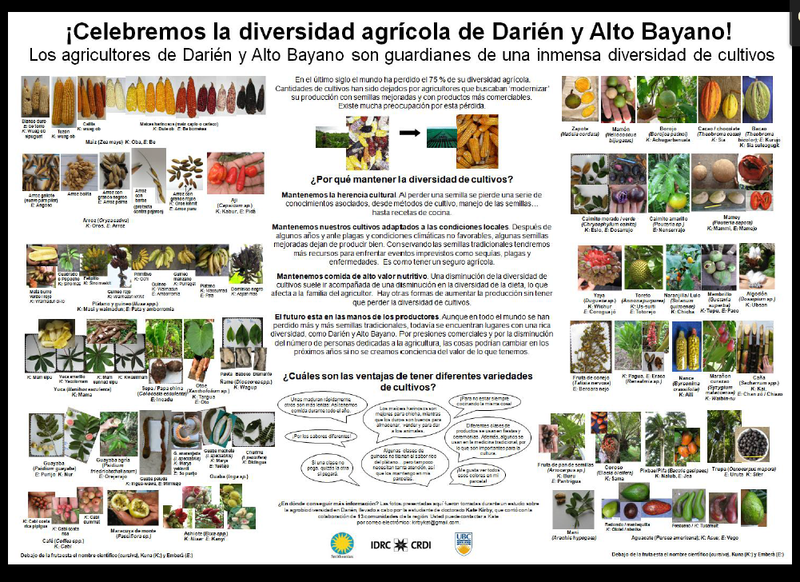 Relative influence of cultural identity and market access on agricultural biodiversity in swidden-fallow landscapes of eastern Panama. PhD Dissertation. University of British Columbia. Kirby, K. R., 2005. Land-use change in the Neotropics: regional-scale predictors of land-use change and local effects on carbon storage and tree-species diversity. MSc. Dissertation. McGill University.